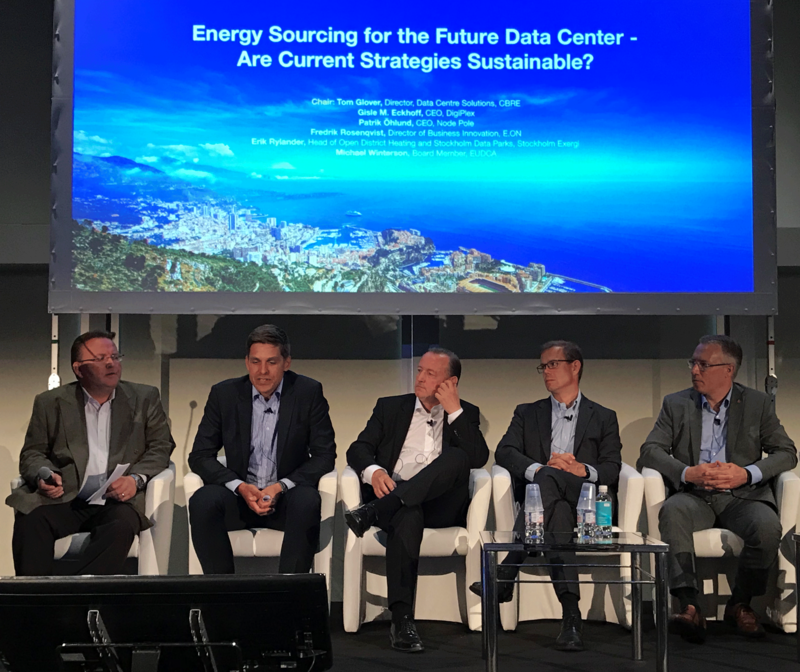 At Datacloud Europe in Monaco on June 14, Erik Rylander pushed for the opportunities created when data centers expand in urban areas. Today, in many geographies data center growth is seen as a burden in the public infrastructure. However, when properly integrated, data centers can contribute to society and create win-win situations. Such integration can incorporate heat recovery and load balancing of the power grid.